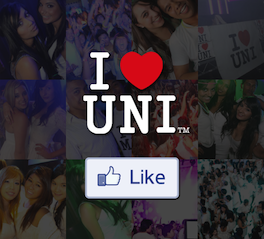 Join the Official I Heart Uni membership. Silver membership is the official membership program for I Heart Uni. All students at any campus are eligible to join. As an official member you are entitled to a range benefits including discounts to all our events and discounts and vouchers to all our partner rewards. Membership is a one off payment of $15 (plus online booking fee) for the duration of your time at uni. 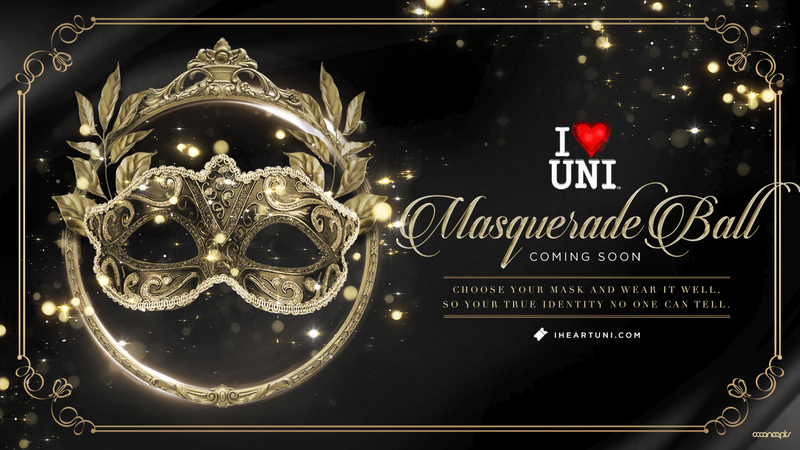 Once you complete your registration, we will send out your exclusive I Heart Uni Silver membership card.